I'm Confident - So many of us teeter between insecurity and false confidence. This four-day Bible Plan from Life.Church will lay your new foundation in God confidence. Start reading part six of the six-part Stay Positive series. So many of us teeter between insecurity and false confidence. This four-day Bible Plan from Life.Church will lay your new foundation in God confidence. 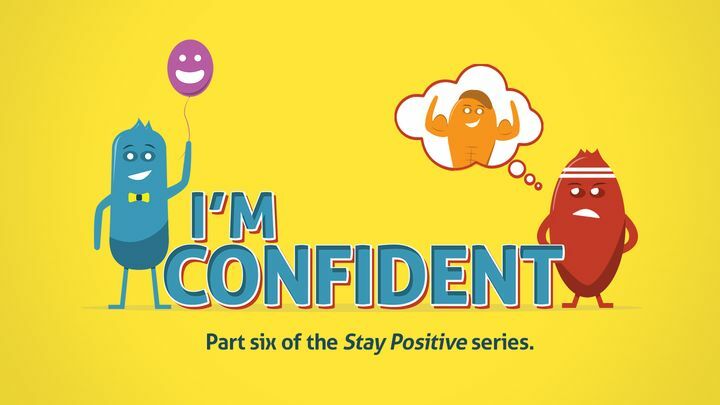 Start reading part six of the six-part Stay Positive series.